Hellboy: Rise of the Blood Queen Archives - Horror News Network - The Horror News You Need! Hellboy fans got a Christmas present a little early this year, as the first trailer for April’s Hellboy (formerly titled Hellboy: Rise of the Blood Queen) was released today. 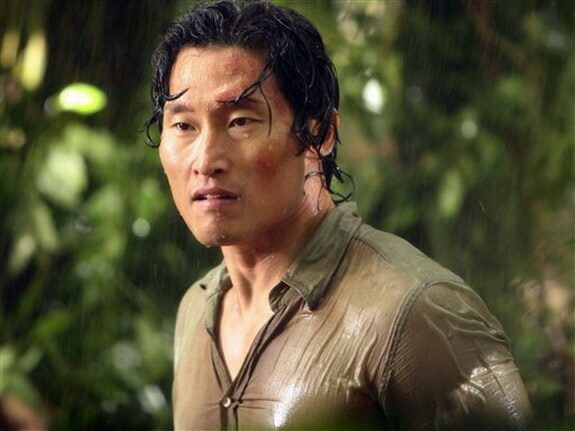 Variety is reporting that Daniel Dae Kim (Hawaii 5-0, Lost) is currently in talks to replace Ed Skrein as Major Ben Daimio in the upcoming Hellboy: Rise of the Blood Queen. The character (who first appeared in the Hellboy comics by Mike Mignola) is a Japanese-American were-jaguar. Just as quickly as it was announced that Deadpool’s Ed Skrein would portray Major Ben Daimio in the Neil Marshall reboot of the Hellboy franchise, Hellboy: Rise of the Blood Queen, the actor has left the project today over concerns of “whitewashing”. 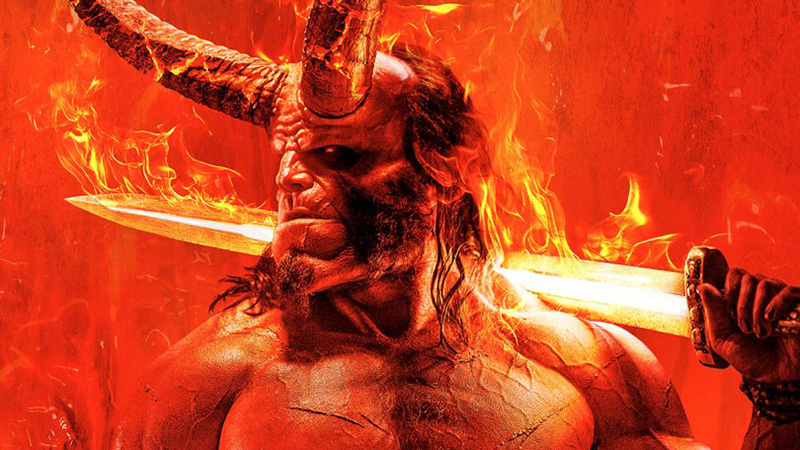 Many fans were skeptical of a Hellboy reboot after the beloved Guillermo del Toro films, but so far everyone involved in the project is saying the right things to get fans excited about this new version. 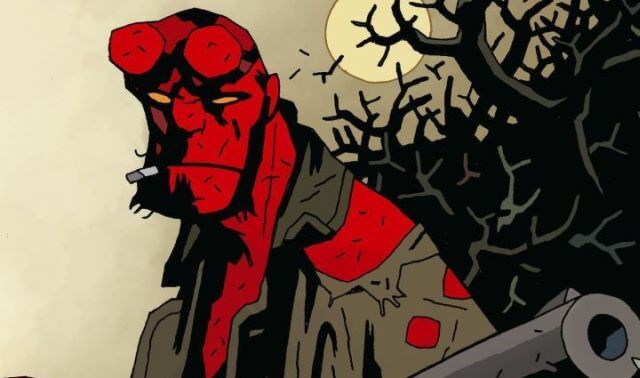 And speaking of “things”, Stranger Things star David Harbour recently appeared on MTV’s “Happy Sad Confused” podcast (episode 170) and revealed some details about his take on Hellboy and the general atmosphere of the upcoming Hellboy: Rise of the Blood Queen. 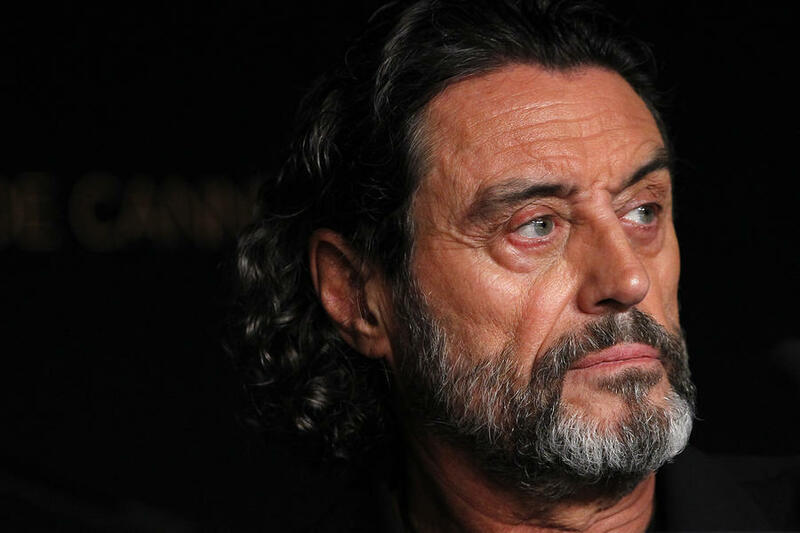 The Hollywood Reporter has announced that Ian McShane will portray Professor Trevor Bruttenholm in the upcoming Hellboy: Rise of the Blood Queen film. Neil Marshall (Dog Soldiers, The Descent) recently spoke to fellow horror director Mick Garris on his podcast (Post Mortem with Mick Garris) about his career in film and television and also revealed some exciting news about his upcoming film, Hellboy: Rise of the Blood Queen.